Wilpena Pound Resort is situated 429 kilometres north of Adelaide. That's about a 5 hour leisurely drive. Or you could make a day of it and visit a few of the local South Australian wineries along the way. Check out our favourite driving routes with maps and a description of what to see along the way. 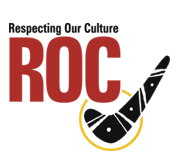 For up to date road conditions please visit the DPTI website. Genesis Transport operate a weekly coach service from Adelaide to Copley and return. The coach will drop you at Hawker (45km from Wilpena Pound Resort) and we can pick you up from there. Check out the timetable, or phone Genesis direct on (08) 8552 4000 for more information. 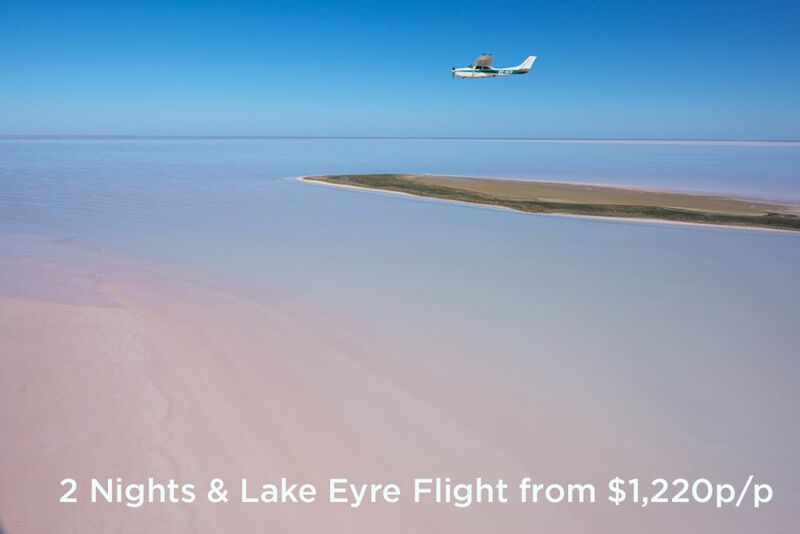 You can now also fly to Wilpena Pound from Adelaide. 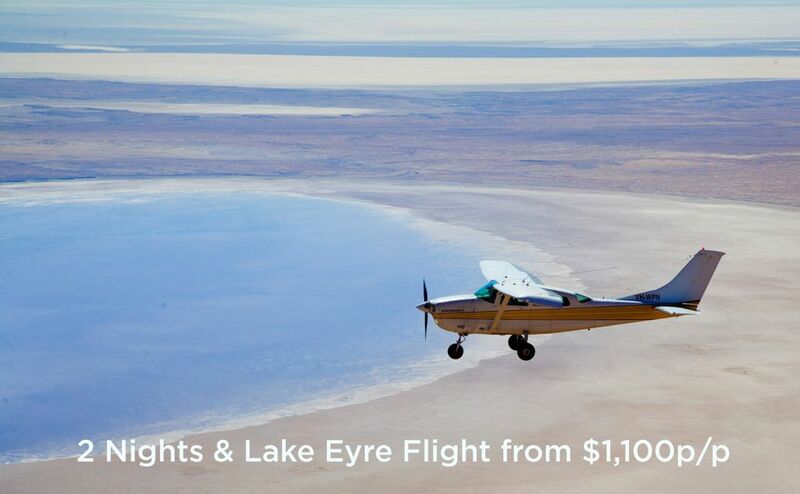 For more information visit our Scenic Flight Transfers Page. Broken Hill has special appeal as a stopover for travellers from NSW and Victoria. Its mining history and art are unsurpassed. 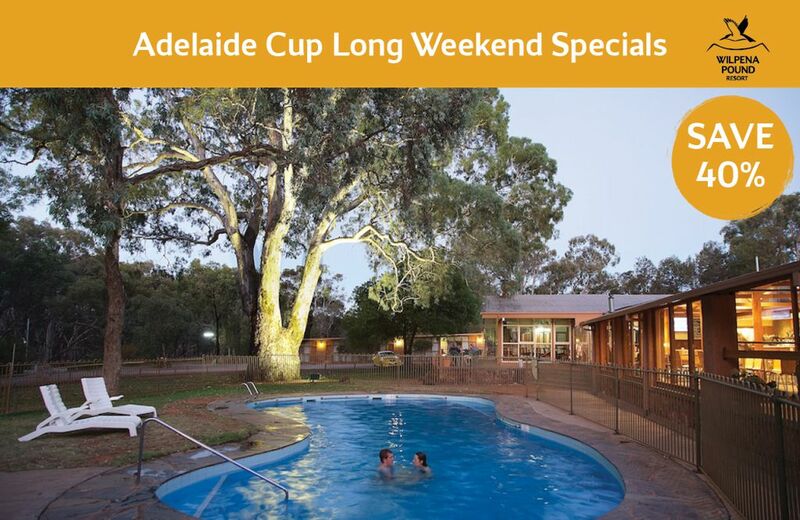 Wilpena Pound Resort is about 5 hours drive from the Silver City. The sealed Barrier Highway is the most direct route through Peterborough, Orroroo and Hawker. You can leave the highway at Yunta and travel cross-country, however, planning for this trip is advised. 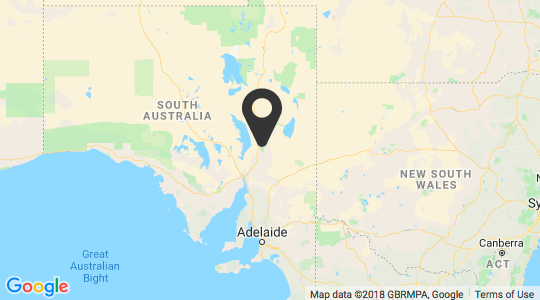 From Renmark, travel via Morgan to Burra through South Australia's famous merino breeding area, Hallett, to Peterborough, Orroroo and Hawker. Many Outback adventurers come to Wilpena Pound Resort via Birdsville in Queensland, or via Cameron's Corner at the junction of the borders of Queensland, South Australia and New South Wales. The Outback Loop Touring Guide Map is a good planning guide (also available from the Wilpena Pound Visitor Information Centre).